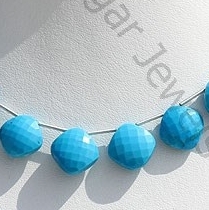 Visit Ratna Sagar Jewels to buy gemstone beads in eye-catching cushion shape. 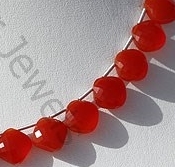 We have emerged as the one-stop-destination for shopping AAA quality gemstone beads in fascinating shapes at a great wholesale price. 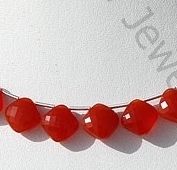 Our jewelry designing team is working continuously to make sure that you remain ahead with fashion, we on a constant basis introduce new shape to our collection. 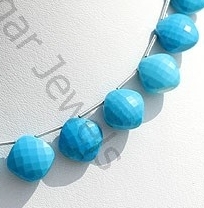 We understand that shape plays significant part in selection of gemstone. 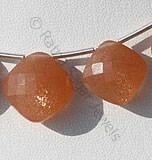 We also provide customized gemstone to meet your needs. 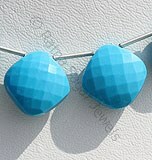 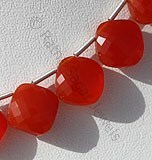 Browse through our fantastic collection of alluring gemstone in cushion shape beads and buy the one you love. 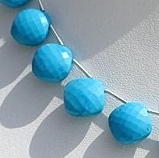 Turquoise is a variety of blue green natural mineral, which is treated and stabilized to enhance color, possess property of opaque with waxy luster and are available in blue color with micro cut, Cushion Shape. 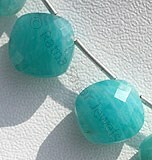 Natural Amazonite Gemstone is a variety of the mineral microcline, possess property of translucent with vitreous luster and are available in bluish-green color with micro cut, Cushion Shape. 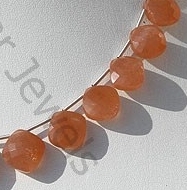 Natural Orange Moonstone possess property of transparent and are available in Orange Color with silky sheen with micro Cut, Square shape. 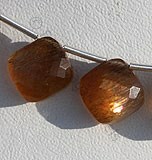 Natural Golden Moonstone translucent and are available in golden color with silky sheen with micro cut, square shape. 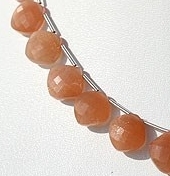 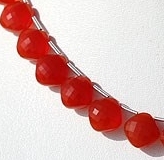 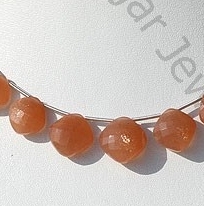 Carnelian Gemstone is a variety of natural chalcedony, which is treated to enhance color, possess property of semi-transparent with vitreous luster and are available in red-orange color with micro cut, Square Shape.